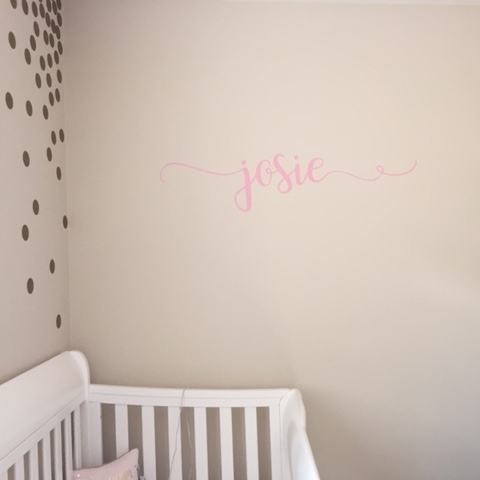 Have you recently purchase a wall decal from Voila Vinyl? We would love to see how it turned out! 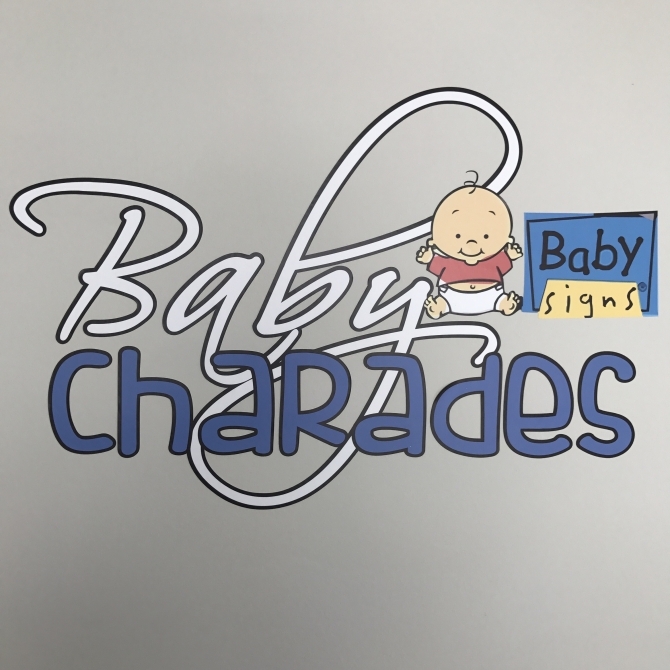 We invite you to post an image of your decal and a short review so that others can benefit from your experience. Simply scroll down to the bottom of this page to leave your comment. Thank you! Superb quality and easy to install. 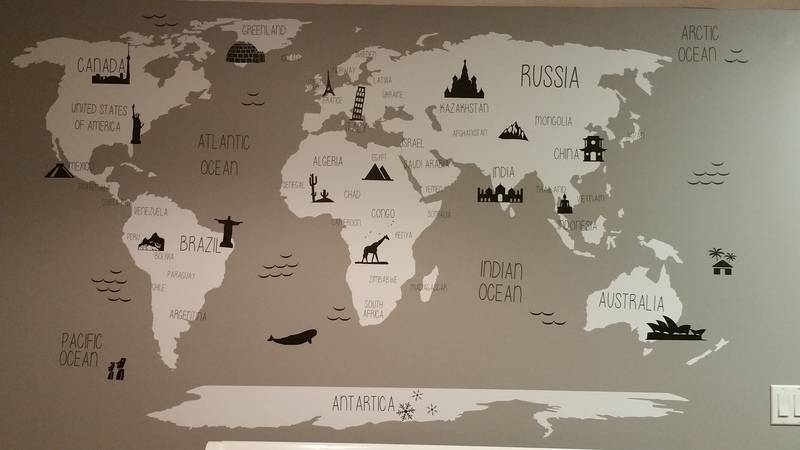 We had a custom world map for our nursery and it turned out better than I imagined. 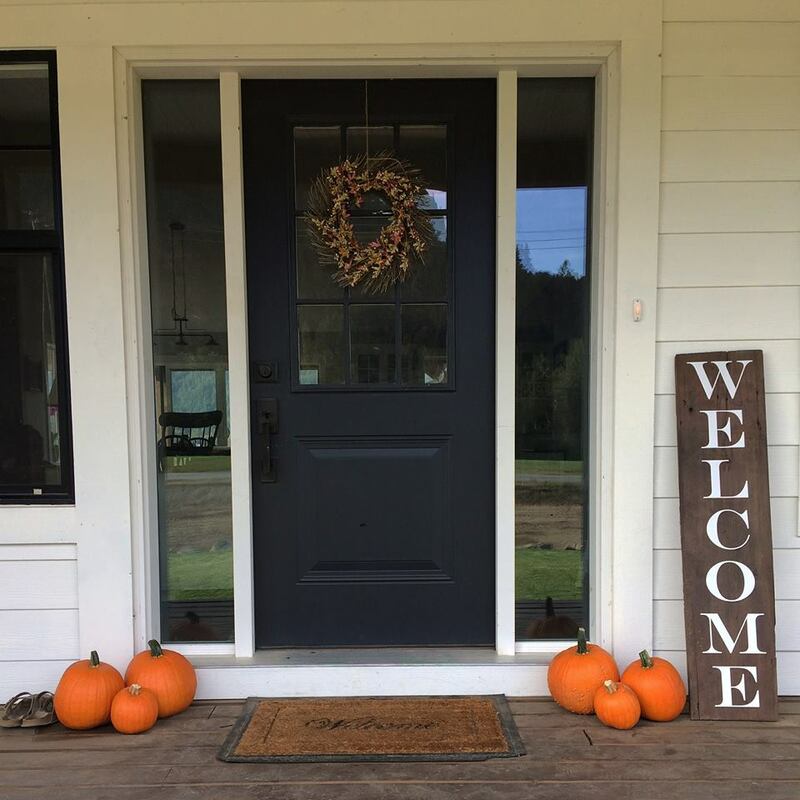 We love our beautiful welcome sign for our front porch! Voila Vinyl did a great job on our custom order! I got a custom decal from my good friend Sabrina. 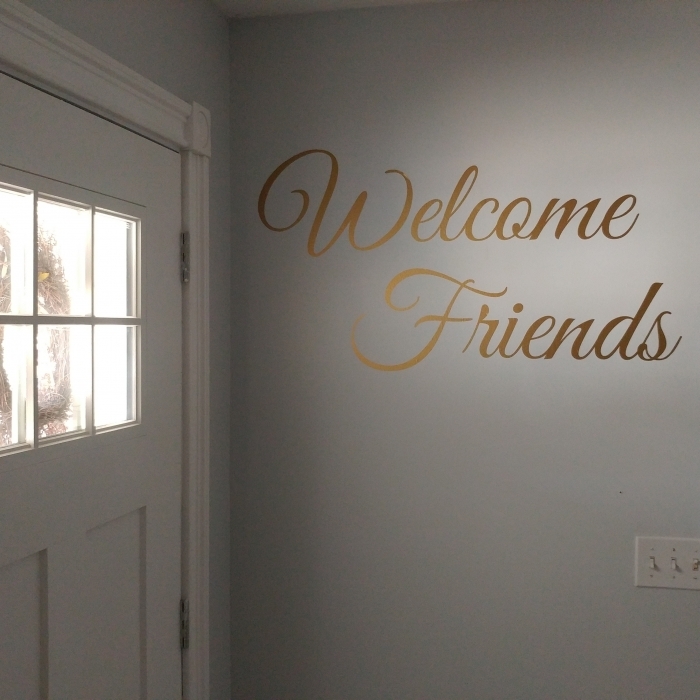 We love hosting friends and events at our house often so wanted something to make people feel welcome in our home, also wanted something that would pop when you first walk in the door. Couldn’t be happier with the work she did, very quick and easy to install. 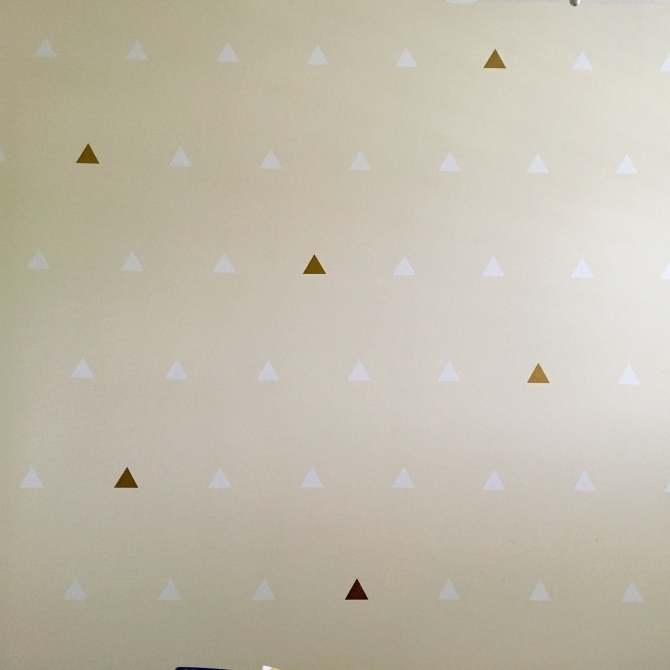 Very happy with the triangle decals! They’re great quality and super easy to install. There’s a good variety of colours to choose from and you also receive instructions with the product as well. Highly recommended!!! So happy with our order! I absolutely love our decal!! 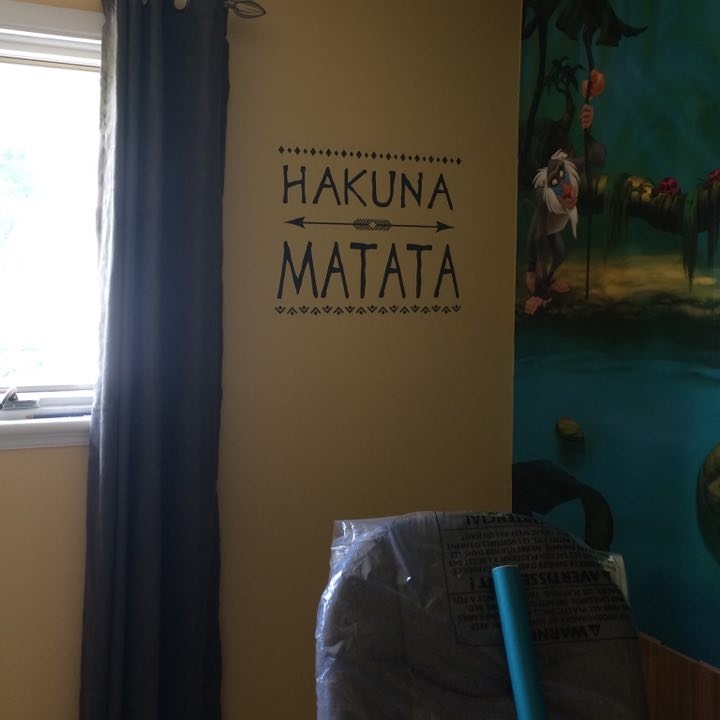 It was super quick and easy to install and it’s exactly what we needed to complete our daughter’s room. The colour, the font, the size… everything turned out perfectly. Sabrina was wonderful to work with and super fast! Thank you so much!! Sabrina was amazing to work with. She did a custom wall decal for my studio with my company logo on it and it turned out awesome. Very easy to install, and she worked with me to make sure it was perfect! Quick delivery, quick turnaround! Highly recommend her! Voila Vinyl was very quick and easy to work with. the product was easy to instal and was great quality. turn around time was quick as well!